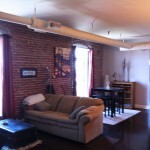 $1345 1br – Perfect River Market location with a balcony!! 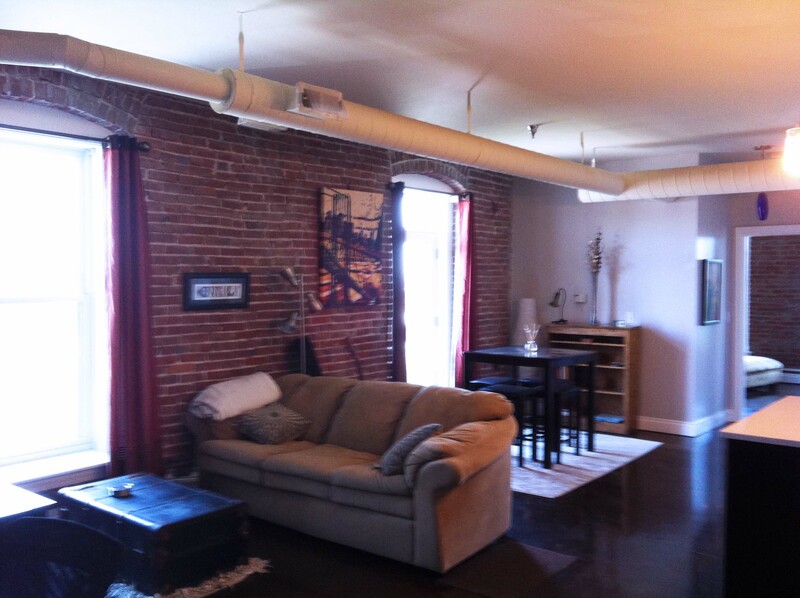 This downtown Kansas City loft is a rare find. 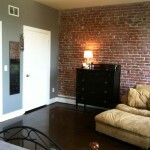 Exposed brick one bedroom with a balcony in the heart of the River Market District. 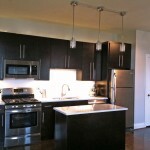 Walk to local restaurants, shops, and pick up your produce at the Farmer’s Market. 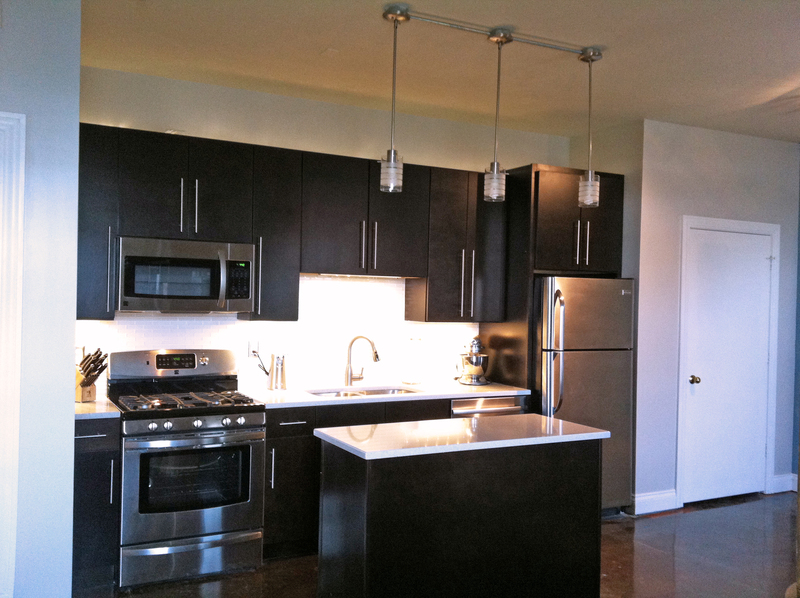 Recently renovated kitchen with high-end stainless steel appliances and Silestone Quartz countertops! Next potential availability: October 1, 2018. 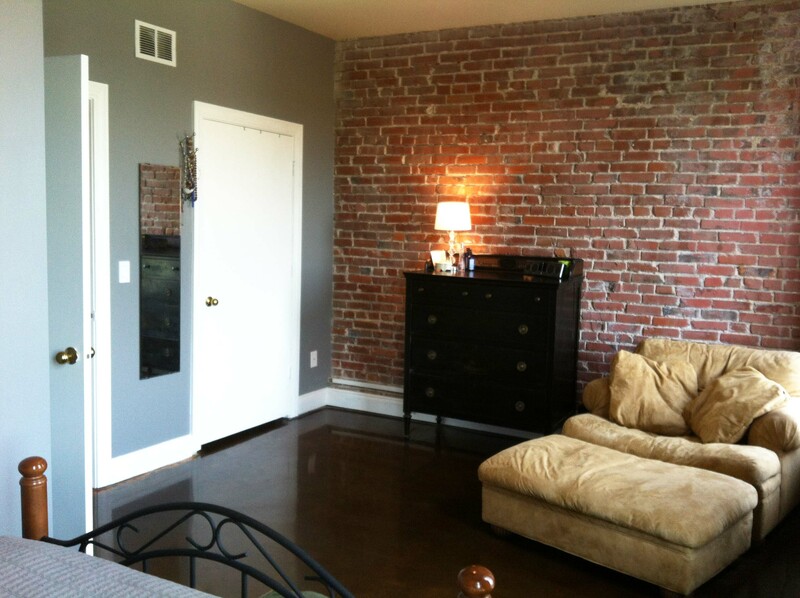 Contact us to set up a private showing.